Mario went to great lengths to help us find our home in Costa Rica. He went out of his way to identify potential homes that met with our many requests. Not only did we see many excellent choices, we were able to get a feel for the neighborhoods and surrounding areas. Without hesitation, we recommend Mario Marun for your real estate needs. The best! Carly had been showing us properties and lots for years. She was patient, detailed and fun. After seeing lots and lots of options, she made us aware of a lot that might have our name on it. She wasn't wrong. It's perfect and we scooped it up. Her great work didn't stop there. She helped with finding a lawyer, setting up a bank account and lots of support and advice. We're now building our dream home which, honestly, never would have been possible with this kind of low stress smoothness. Can't recommend Carly and Coldwell highly enough. 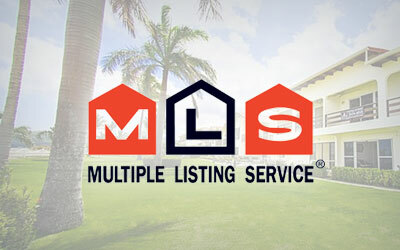 I contacted other agents via internet when I started looking for homes in Costa Rica. Richard Lacey was the only one who responded promptly and continued to do so as we corresponded with each other. When I met him, he was very professional and attentive to my needs. He showed me several homes and stayed within my boundaries and style of homes that I requested to view. Unfortunately, I could not find the perfect home so I decided to build a house and Richard found me the perfect lot with an awesome view! The entire transaction went smoothly from beginning to end and I believe It was because of Richard's knowledge and experience as a realtor in Costa Rica. I would highly recommend Mr. Lacey to anyone who is considering purchasing property in Costa Rica. You will not be disappointed! 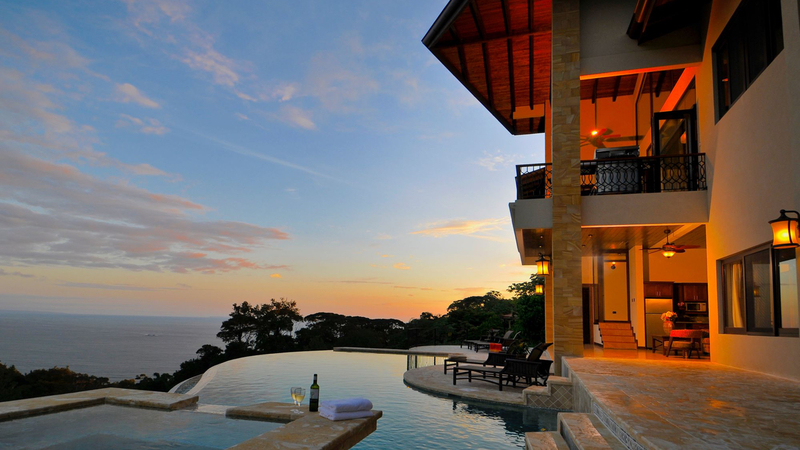 Find your Costa Rica dream home today. 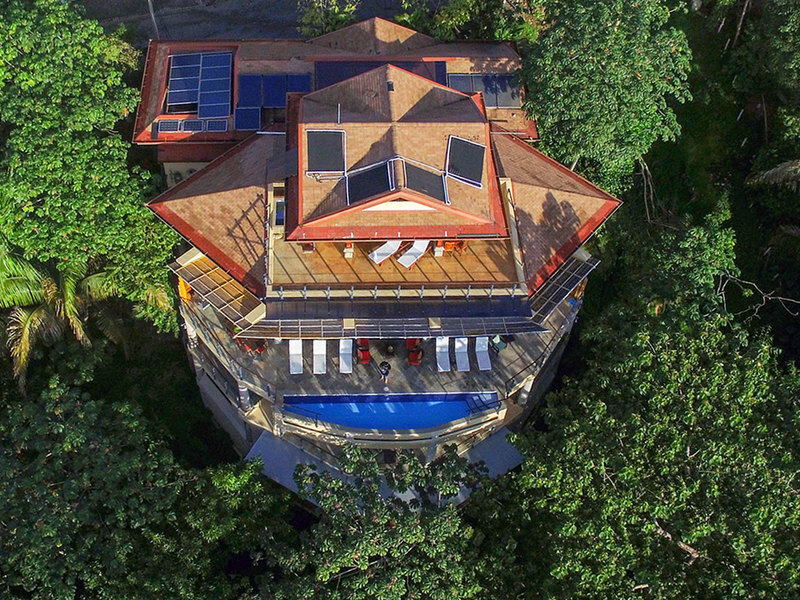 Finding the property of your dreams is closer than you think in this incredible location with the team at Coldwell Banker Costa Rica. Our network of 9 franchise offices throughout the country features the largest inventory of real estate in Costa Rica. Our brokers have decades of experience working and living in the local market and can help you every step of the way. reality, whether you’re renting or buying. Selling your home is a big move. Literally. See how we simplify this process. Costa Rica does not require real estate brokers to be licensed and that is why it is essential to work with a broker who is professional and qualified. 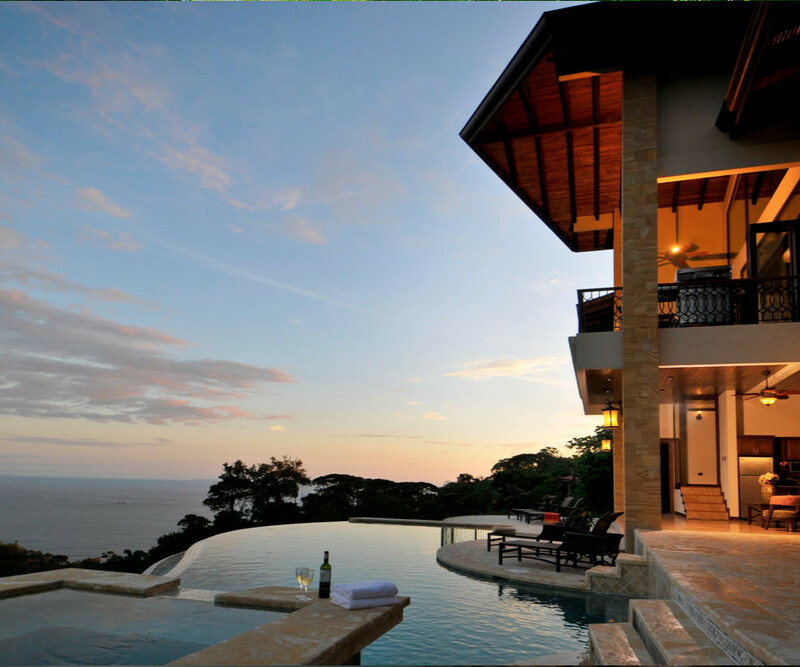 Coldwell Banker Costa Rica is the most professional and qualified team of brokers in Costa Rica. We are active members of the National Association of Realtors®, Coldwell Banker International Previews® Certified, and designated as Certified International Property Specialists (CIPS). The experience and training doesn’t stop there. We are also licensed by the two real estate boards of Costa Rica. 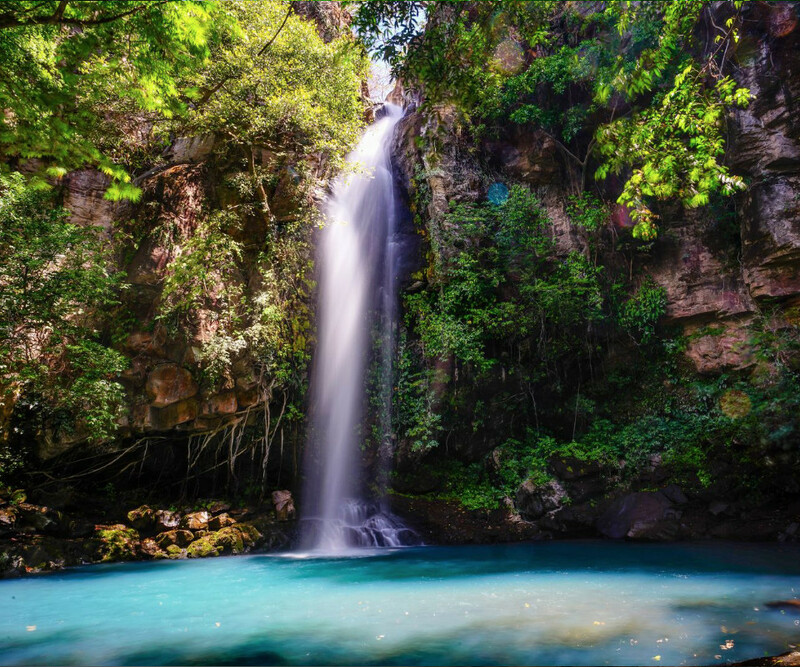 The Happy Planet Index recently rated Costa Rica as the Greenest and Happiest country on the planet. Anyone who has travelled to Costa Rica can attest to the warm and friendly people also known as “Ticos”. Living in such a beautiful and exotic country with abundant resources like spring water, fruits, vegetables, wildlife, scenery, beaches, waterfalls, majestic mountains, rainforests, and great food could have something to do with it. Coldwell Banker® Costa Rica features the largest selection of inventory in the premier locations of Costa Rica. Our network of 9 franchise offices with decades of combined experience features the best selection of properties and the most professional service. 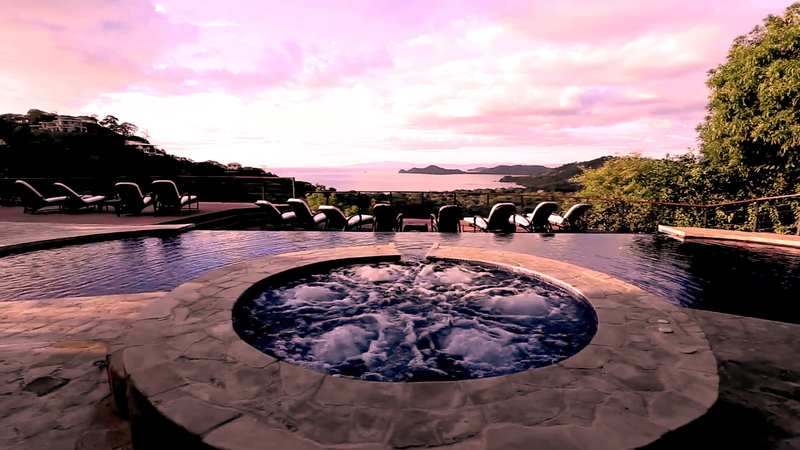 Use our advanced online tools to search Costa Rica’s largest and most qualified inventory of real estate. Do you like watching waves crash from the hammock in your back yard or terrace? Do you enjoy walking out your back door to take a jog on a quiet and exotic beach? It’s closer than you think. 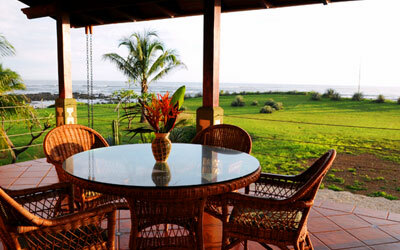 Costa Rica real estate features some of the most beautiful and affordable beachfront properties on the planet. 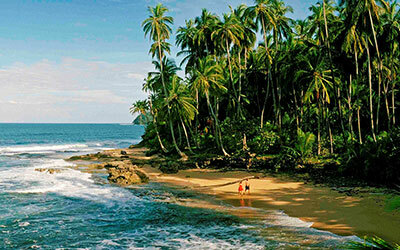 Use our advanced search tools to browse the largest selection of beach properties in Costa Rica. Coldwell Banker® Costa Rica features the most advanced online technology for searching properties. Our network of franchise partners feature all of their properties right here. It’s like using a real estate MLS in Costa Rica with a name you’ve known and trusted for years. 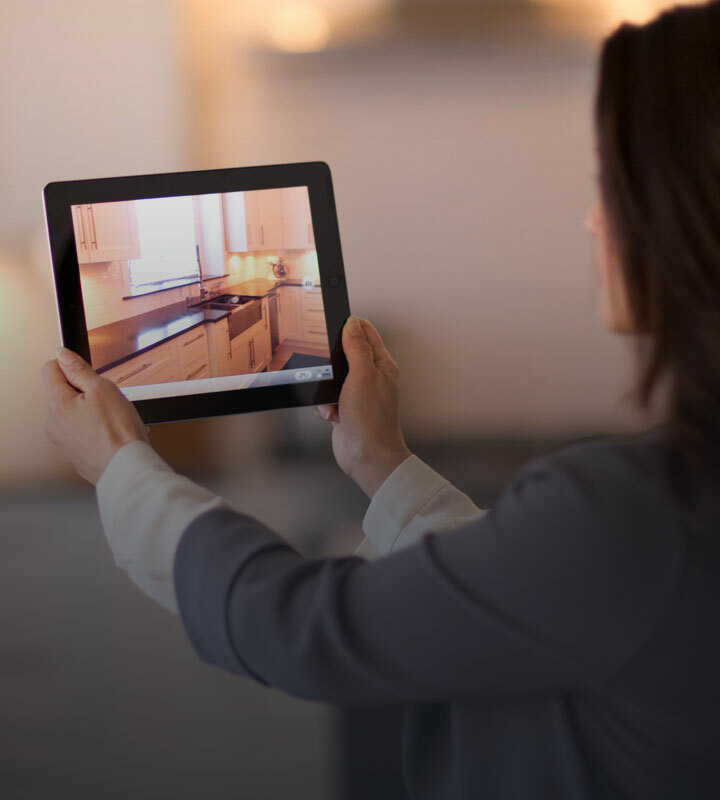 Our extensive inventory and expert team ensures you’re searching the most qualified properties on the market without paying more than market value.